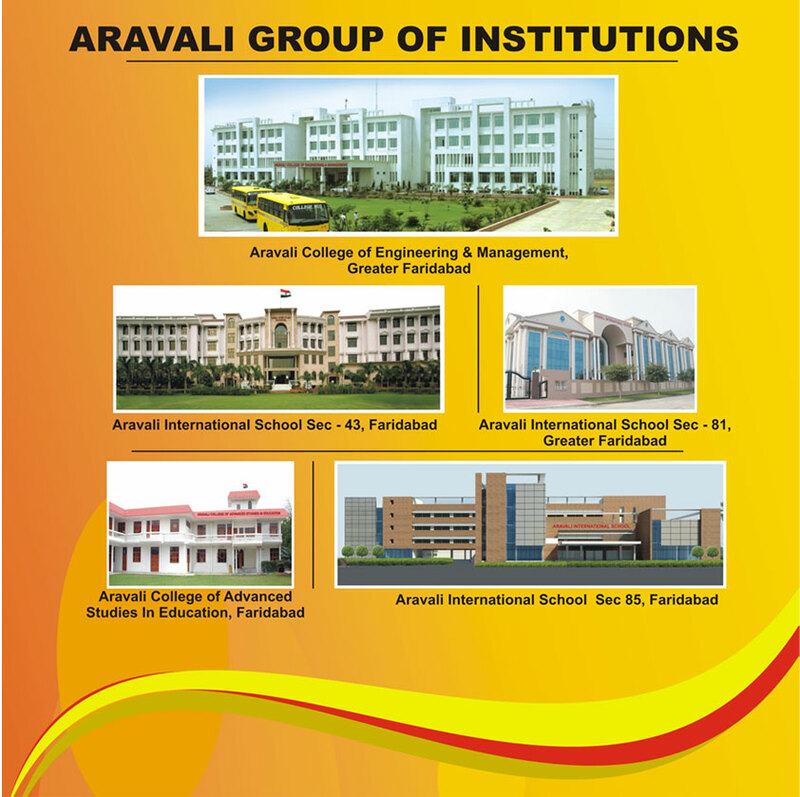 Aravali Eduworld is a group of educational institutions which includes Aravali International School, Aravali Institute of Competitive Studies, Aravali College of Advanced Studies in Education, Aravali College of Engineering and Management and Aravali Edquest Pvt. Ltd. We believe that education is an ongoing process which needs support from the society, management and students. Our motto is to provide the best education and nurture every child holistically to become resistant and passionate learner of good character.